Glen Research offers a wide range of products for use in various oligonucleotide applications. Glen Research offers products for research in DNA crosslinking and ligation. A variety of products is available for use in the study of duplex stability modification. 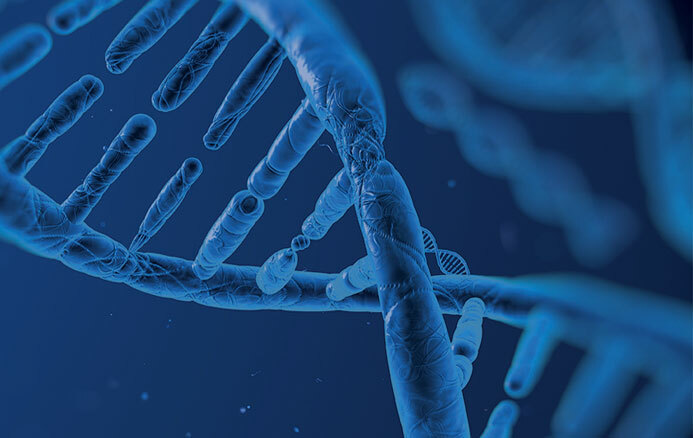 A full line of products is available for research in DNA epigentics, one of the fastest growing fields in biology and cancer research is epigenetics. A wide range of products for PCR and sequencing applications is available. A wide range of phosphoramidites and supports is available for specialized DNA and RNA synthesis. Glen Research offers products for post-synthesis photocleavage.